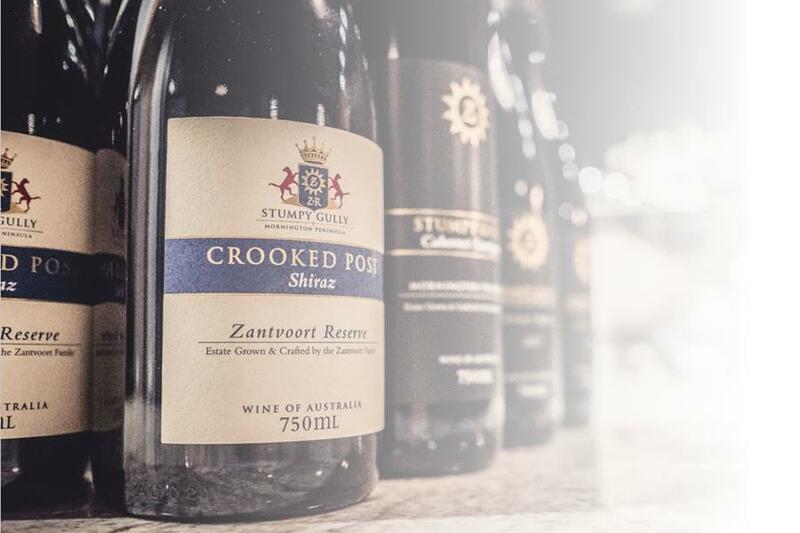 Hidden away at Stumpy Gully is a handful of highly regarded vintages. There’s not a whole lot around and truth be told, we mostly drink them ourselves! Well, we’ve decided that it’s time to be a little more generous, and provide Stumpy Gully lovers with the opportunity to take a walk down memory lane. With any lunch booking made in the restaurant this Friday 12th April, you’ll gain exclusive access to taste and purchase the following from our Cellar Door. What better way to compare some of Stumpy Gully’s finest – past and present. Pop the code TREASUREDTANNINS in your booking comments, or give us a call on 1800 788 679 (option 1) and mention this email. We’ll take care of the rest! Please note – treasured tannins tastings will only be available for guests who are dining in the restaurant this Friday 12th April. This entry was posted in Events and tagged best winery restaurant, events, mornington peninsula, restaurant, wine, winery lunch. Bookmark the permalink.